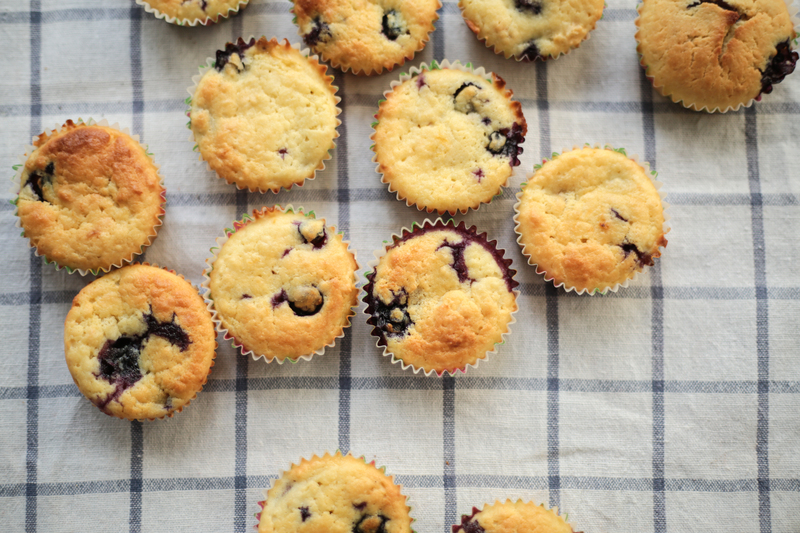 I had some sour cream left over from my dip, so I used it to make some delicious blueberry lemon muffins. It was my first time using sour cream to make muffins and it produced a tangy flavoured fluffy muffin. 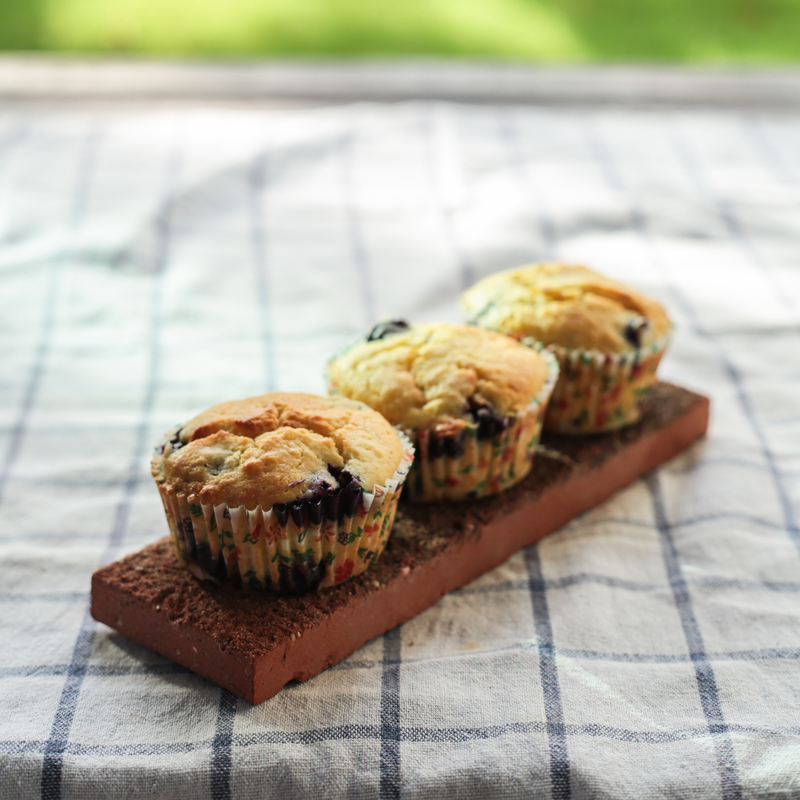 The muffin was more cake-like, as commented by my friend, so stay away, all you bread-like muffin lovers! 1. 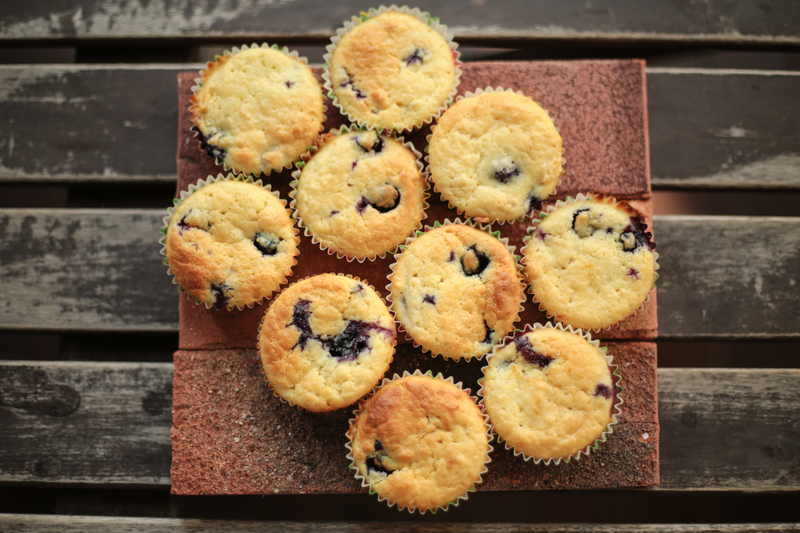 Preheat the oven to 350 degrees F. Place paper liners in muffin pans. 2. In the bowl of an electric mixer fitted with the paddle attachment, cream the butter and sugar until light and fluffy, about 5 minutes. 3. With the mixer on low speed, add the eggs 1 at a time, then add the vanilla, sour cream, and milk. 4. Stir in lemon zest and lemon juice. 5. In a separate bowl, sift together the flour, baking powder, baking soda, and salt.